When will be Killer Cops next episode air date? Is Killer Cops renewed or cancelled? Where to countdown Killer Cops air dates? Is Killer Cops worth watching? Killer Cops is a documentary series that takes an in-depth look at what leads America's most trusted citizens to commit the ultimate betrayal - murder. Corrupt County Sheriff Sidney Dorsey loses re-election to an old rival. To get his job back he has a loyal deputy kill the new sheriff. John Schaefer terrorises Florida, butchering female hitchhikers. Jailed for two murders, detectives gather evidence to prove he's a serial killer. Ted MacArthur, once one of Miami's best homicide detective, is sentenced to life in prison for the murder of his wife. Police officer Manuel Pardo murders nine people during a 1986 crime spree, before being sent to death row. 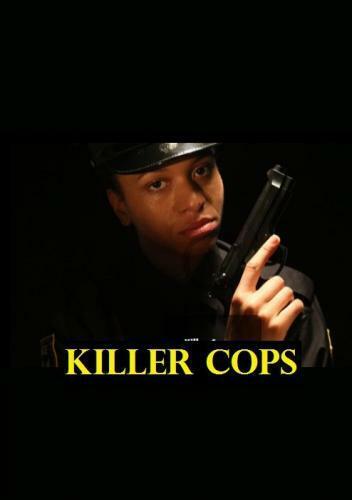 Killer Cops next episode air date provides TVMaze for you. EpisoDate.com is your TV show guide to Countdown Killer Cops Episode Air Dates and to stay in touch with Killer Cops next episode Air Date and your others favorite TV Shows. Add the shows you like to a "Watchlist" and let the site take it from there.